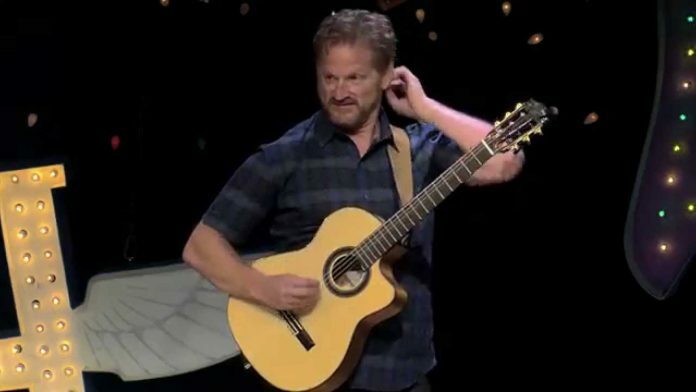 Tim Hawkins gets a new guitar toy. What a train wreck. Brand new from Tim’s concert DVD “That’s the Worst”, available now here. Previous articleThis Kate Bush promotional poster.